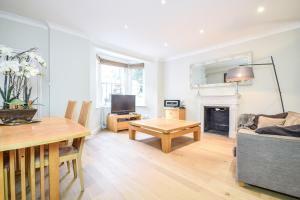 Apartment Andre offers pet-friendly accommodation in London, 600 metres from Stamford Bridge. There is a seating area and a kitchen equipped with a dishwasher. A flat-screen TV is offered. See all Top Properties Chelsea reviews..